Vor 20 Jahren erschien die erste Ausgabe von Mats Gustafssons Hidros-Projekt, das nachdrücklich darauf verwies, welche herausragende Stellung der Saxophonist auf der europäischen Improvisationsszene innehat. Mit der Tentett-Version von Hidros balanciert Gustafsson die Fluchtpunkte einer eindrücklichen Klangintensität gegen zurückhaltend aufgerauhten, ruhige Passagen aus, wobei die Grenze zur Rockmusik immer wieder überschritten wird. 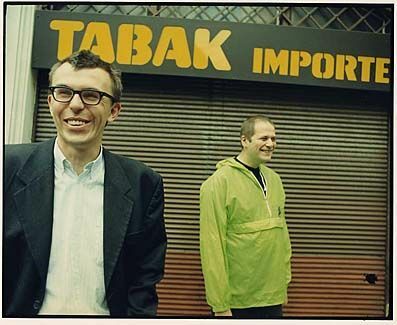 Wenn sich in der Musik von Hidros 8 die streng vertrackten Kompositionen des Prog-Rock à la King Crimson und zugleich der kollektive Freiheitswille eines Liberation Music Orchestras spiegeln, realisieren sich zwei referentielle Eckpunkte, zwischen denen Gustafsson und sein exzellent besetztes Ensemble ganz unerwartete Verbindungslinien ziehen. 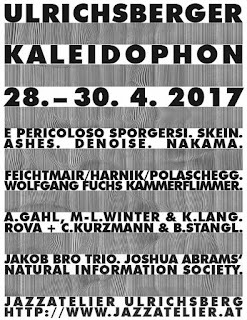 Zehn Konzerte mit aktueller Musik aus den Bereichen Jazz, Neue Musik und Improvisation stehen auf dem Programm der 32. 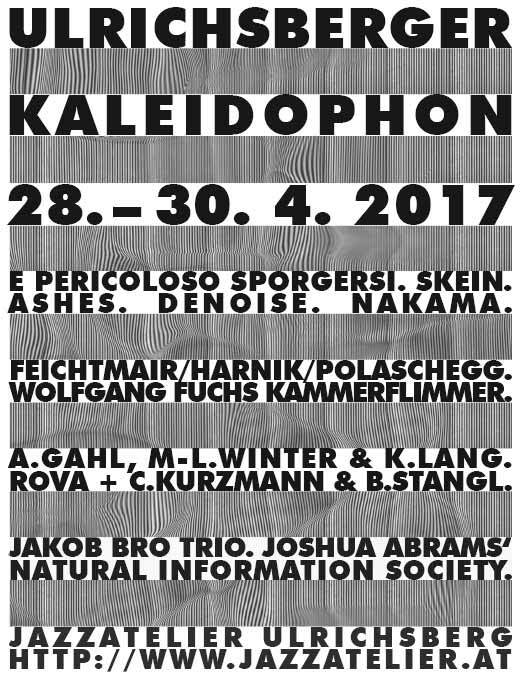 Ausgabe des Ulrichs­berger Kaleidophons. Etwa vierzig Musiker und Musikerinnen aus verschiedensten Teilen der Welt werden die Jazz­atelier­bühne bespielen. Ensembles mit lang­jähriger Geschichte wechseln sich ab mit neuen Projekten. Akustisches steht neben Elektronik, Geschriebenes neben Improvisiertem. Die bunte Mischung kreativer Ansätze ist es einmal mehr, die das Kaleidophon prägt. 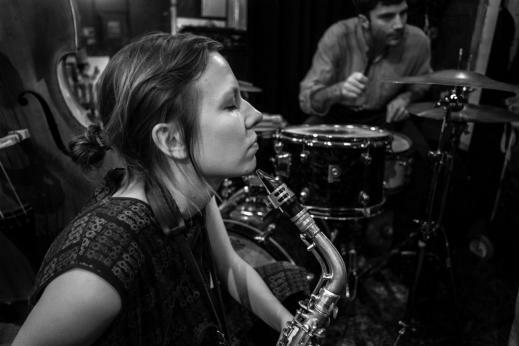 with her radical and experimental saxophone playing, is active in a number of constellations and as a soloist on the Swedish and European jazz/ improv scenes. She is currently working with bands such as her free jazz sextett Anna Högberg Attack, the punk/ jazz trio Doglife and off course the giant Fire! Orchestra. 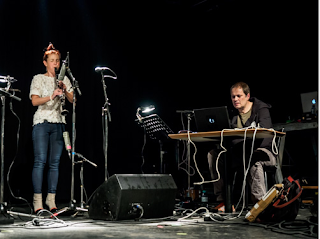 She has also appeared as a guest in Mats Gustafssons The Thing and NU Ensemble and is constantly exploring new collaborations working in the field of improvised music. 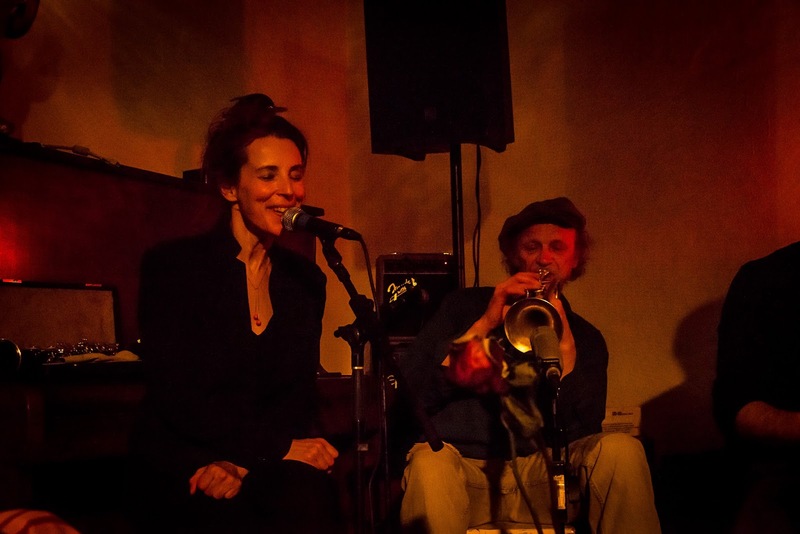 is a trumpeter, improviser and composer from Porto, Portugal. In the last years she has been considered by the international press as one of the strongest emerging voices in contemporary jazz and improvised music. She leads her projects Impermanence and Life and Other Transient Storms (with Lotte Anker, Sten Sandell, Jon Fält and Torbjörn Zetterberg), and co-leads duos with Zetterberg (also in trio with Hampus Lindwall), Kaja Draksler, Jorge Queijo, Alexandra Nilsson, Hearth (with Mette Rasmussen, Ada Rave and Kaja Draksler) and a quartet with Christine Wodrascka, Christian Meaas Svendsen and Håkon Berre. She is also part of the LAMA trio, Torbjörn Zetterberg's Och Den Stora Frågan and Coreto. 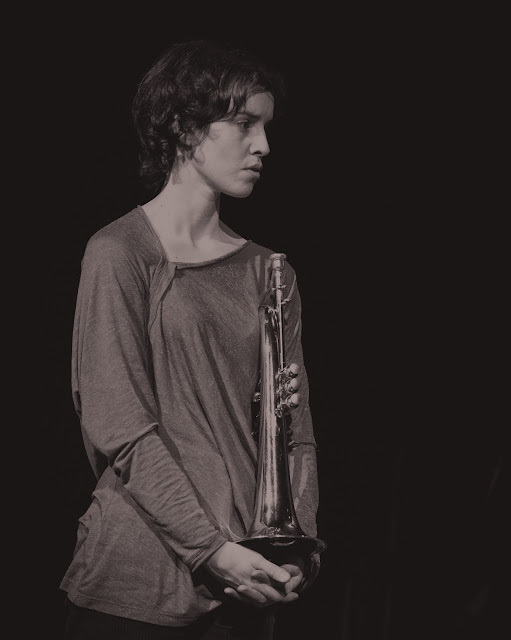 She played, among many others and besides her working bands, with Fred Frith, Chris Cutler, Craig Taborn, Thomas Morgan, Kris Davis, Mat Maneri, Ingrid Laubrock, Joe Morris, Mats Gustafsson, Per-Åker Holmlander, Okkyung Lee, Christof Kurzmann, Tobias Delius, Achim Kaufmann, Frank Gratkowski, Christian Lillinger, Kresten Osgood. She has been performing and recording in Portugal, Spain, France, Holland, Belgium, Luxembourg, Switzerland, Germany, Austria, Poland, Hungary, Romenia, Slovenia, Serbia, Croacia, Kosovo, Italy, Greece, Egipt, Morocco, Ireland, United Kingdom, Sweden, Norway, Denmark, Finland, USA, Uruguay, Argentina, Indonesia and UAE. El jueves 16 de febrero, reunión cumbre en una.casa. Con Christof Kurzmann y Ken Vandermark. Trabaja desde 1986 en el cruce entre improvisación y composición musical. A mediados de los 90, empieza a llevar su trabajo al resto de Norteamérica y Europa. Se presenta y graba en diversos contextos junto a renombrados músicos y su trabajo es aclamado tanto por la crítica mundial. 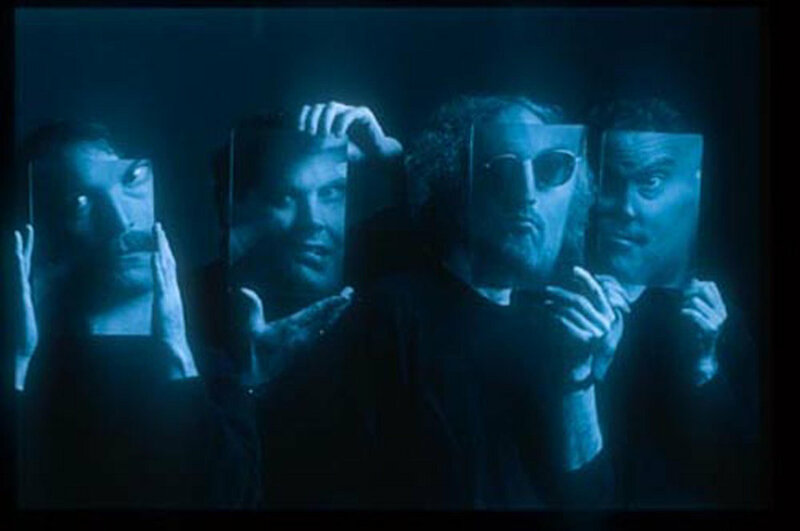 Algunos de los grupos con los que se presenta son: the DKV Trio, NRG Ensemble, AALY, Spaceways Inc., FME, Vandermark 5, Powerhouse Sound y Resonance Ensemble. 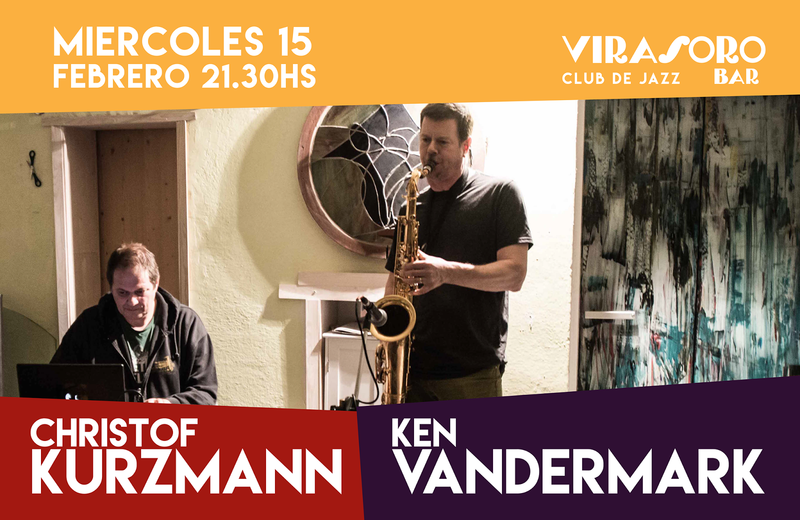 Además, trabaja en solitario y con grupos de improvisación como Sonore, the Peter Brötzmann Chicago Tentet, en dúo junto al percusionista Paal Nilssen-Love y muchos otros. En diciembre de 2008, graba su primer soundtrack cinematográfico, para el documental Strade d'Acqua (Roads of Water), dirigido por Augusto Contento. Para el mismo director, vuelve a trabajar en 2010, en un documental sobre la escena musical de Chicago, en el que también están involucrados: Steve Albini, Wayne Montana, David Grubbs, John Herndon, Rob Mazurek, and Chad Taylor. Músico, performer y compositor. Ha desarrollado una vastísima carrera como curador, organizador de festivales y conciertos. En el año 1994 empieza a trabajar en el campo de la música electrónica experimental. Su trabajo se ha presentado en todo el mundo, estrenando sus composiciones en el marco de festivales de América, Europa, Europa y Asia. 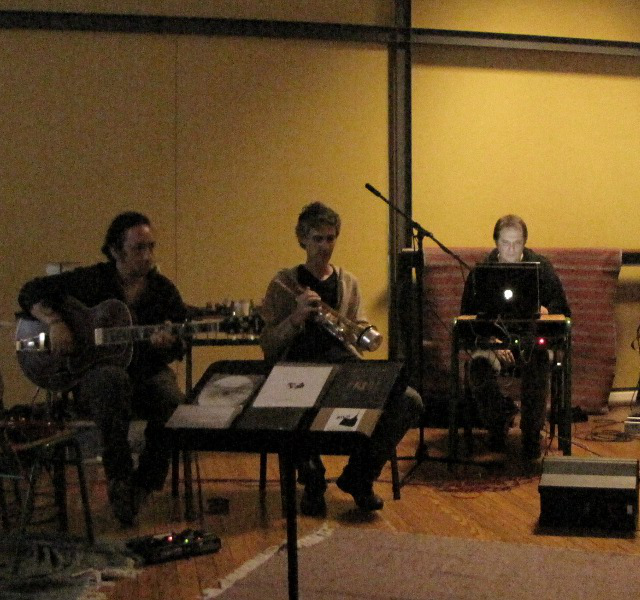 En 2010 se presentó en Buenos Aires en una serie de conciertos junto a Fred Frith, George Cremaschi y Tobias Delius. En 2011 recibió el premio de la Fundación de Música Austríaca “Österreichische Musikfonds” por su serie de composiciones “El Infierno Musical”; obra sobre la poesía de la poeta argentina Alejandra Pizarnik. 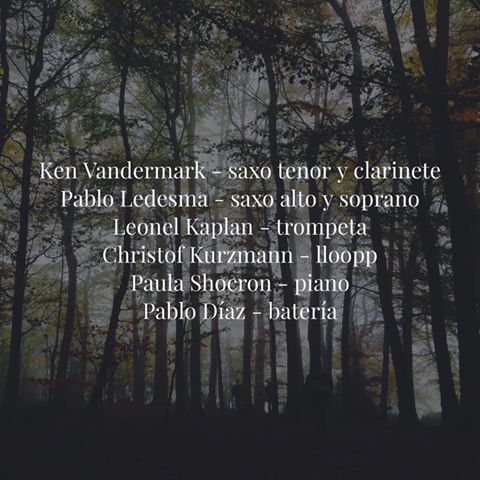 Actualmente, trabaja junto a las siguientes bandas: Schnee, The Magic I.D., Orchester 33 1/3, Made to Break; y en dúo junto a: Toto Alvarez, John Butcher, Eden Carrasco, Isabelle Duthoit, Mats Gustafsson, Marina Rosenfeld, Ken Vandermark, y otros. 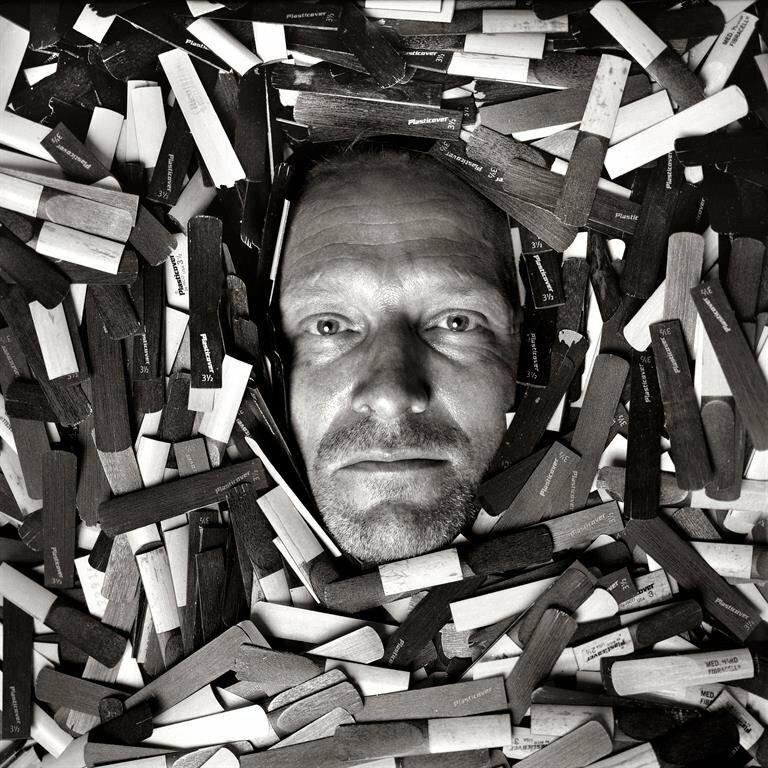 christof kurzmann, born in vienna/austria. 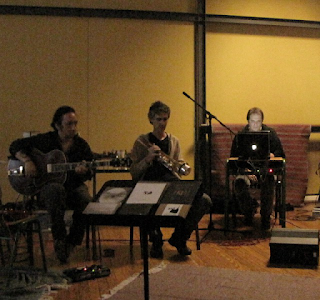 musician between electropop, improvisation and "new music". sometimes soloist, he prefers to be part of a collective or a working group. played concerts in all continents except australia. organizer of various events in the music- and media-genre. labelowner of the small independent label "charhizma" - which at the moment only exists as a platform to present musicians from around the world in various live settings. conscient objector of military- and civil-service, he still is politically active and/or interested. he likes to travel, go to the cinemas and concerts, likes to read, even emails. (but he doesn't reply all the time)---bands: the magic i.d., el infierno musical, qmince, made to break, trio carrasco/kaplan/kurzmann, orchester 33 1/3, schnee---musical partners: toto alvarez, nicole bindler, martin brandlmayr, john butcher, eden carrasco, george cremasci, werner dafeldecker, isabelle duthoit, kai fagaschinski, bernhard fleischmann, michaela grill, mats gustafsson, sofia jernberg, margareth kammerer, leonel kaplan, joe mcphee, marina rosenfeld, michael thieke, irena tomažin, ken vandermark, michael zerang.